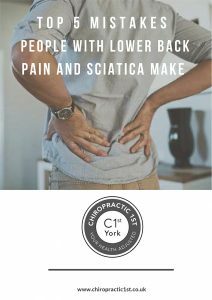 Chiropractic 1st has been serving York and the neighbouring communities since 2002. Our approach is simple. We believe that health is amongst our most valuable possessions. And while we generally meet people after they’ve lost their health, our commitment is two-fold. 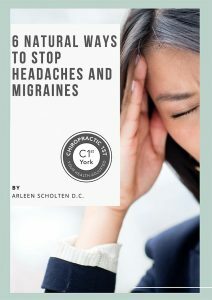 At Chiropractic 1st we are well aware of the stresses and strains of modern life and the negative impact these chemical, emotional, and physical stresses may have on your health. As a wellness Chiropractor we will also look into lifestyle stressors that are contributing or causing your symptoms and address these so we can help prevent the problem from recurring. We take a proactive approach to your health, for this reason many of our patients come in for routine adjustments to keep their spine and nervous system functioning optimally once they are feeling better. We have a range of special interests; pregnant mums, infants from a few days old, athletes and active individuals seek our expertise so they can remain in their sport and perform optimally, and postural correction (as our reliance on computers increase). Our eldest patient is 86. Chiropractic adjustments are tailored to your condition, size and health. Regardless of your health goals, you’re the boss! It’s your body, your health and your future. 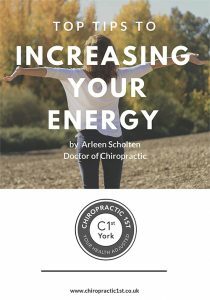 Our job is to offer you the finest chiropractic and wellness care possible in York, make appropriate recommendations and work together to achieve your goals.